The Atlanta Public Schools and the Atlanta – Fulton County Public Library System (AFPLS) have partnered to offer APS students broader access to the Fulton County Public Library. 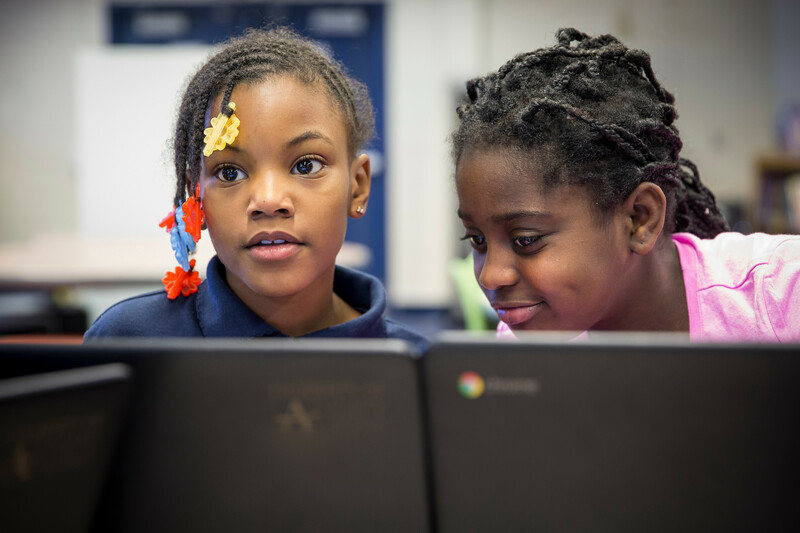 The CLASS Pass @ APS (Connecting Libraries and Schools for Success) allows all 52,000 APS students seamless access to a variety of free resources such as books, movies, courses, tutoring, music, an expansive digital library, job resources and GED resources. For login assistance, please click here to review the quick start guide. Instructors will also have access to instructional resources that support the Units of Study taught in grades K-12. AFPLS will help to bridge the home-school connection that parents may need to feel empowered to gather resources and books that support classroom learning. This partnership also helps parents and students have books for pleasure reading at home by waiving fines for overdue books. This partnership will benefit Atlanta Public Schools’ students and families by providing resources and decreasing monetary barriers that traditionally reduce community usage. The intentional collaboration between APS and AFPLS provides the instructional bridge for our parents to gather instructional resources curated by the public and district librarians specifically for APS families available throughout the city. We are proud to partner with the Atlanta – Fulton County Public Library System to offer our students easier access to books in hopes to inspire a greater connection to reading as well as improve literacy! To explore the CLASS Pass @ APS site visit: www.afpls.org/class.